Heir of the Mishima Zaibatsu, Kazuya Mishima is back for revenge. Get your arena ready for the fight of the century. 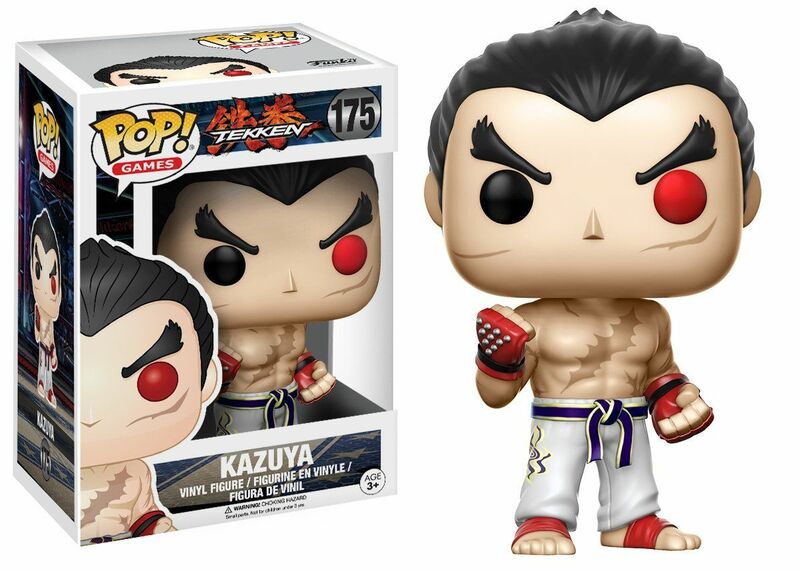 Collect all the Tekken Funko Pop figures! 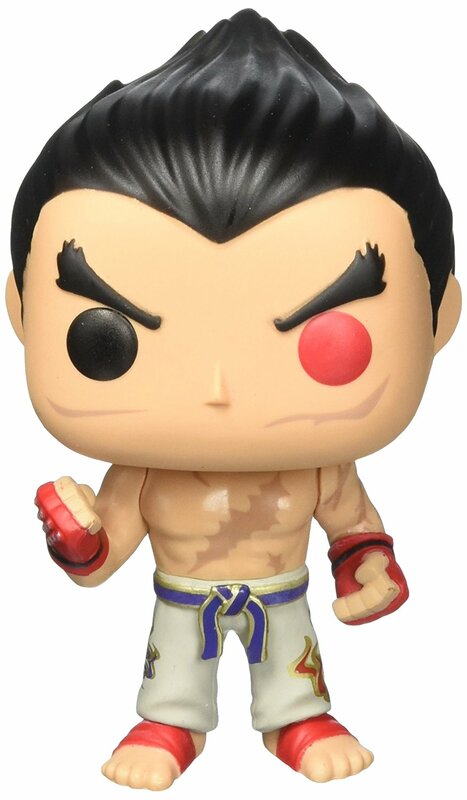 From Tekken, Kazuya, as a stylized POP vinyl from Funko! Stylized collectable stands 3 ¾ inches tall, perfect for any Tekken fan! Collect and display all Tekken POP! Vinyl's!